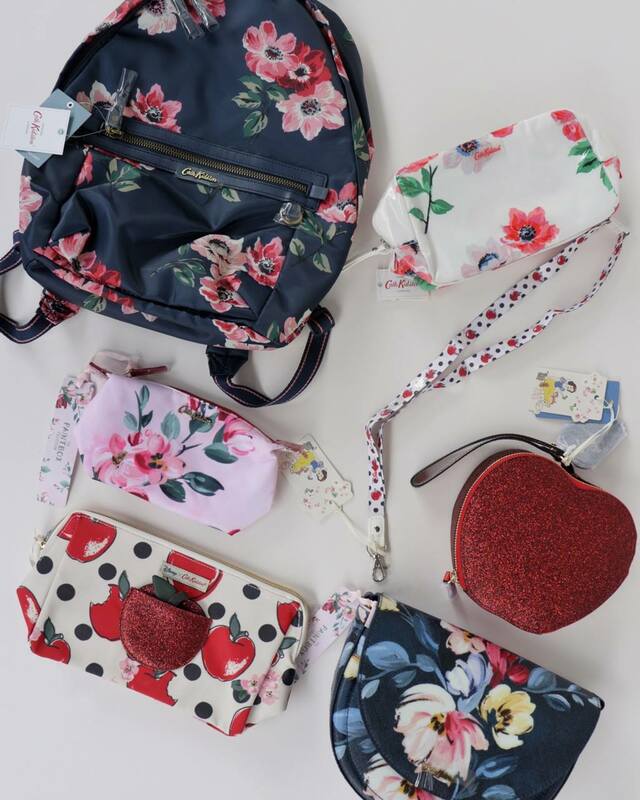 3 x sets from the Snow White x Cath Kidston collection. Contest ends 11 Oct.
3 x Jimmy Choo Fever fragrance. Contest ends 7 Oct 2018. 3 x Otterbox iPhone XS cases. Contest ends 5 Oct 2018. 10 x Shiseido Professional hair colour services, with a set of the new Colormuse Coloured Shampoo and Treatment. Contest ends 5 Oct 2018. 3 x NARS Eyeshadow Palettes, consisting of 20 shades from the new NARS Single Eyeshadow Collection. Contest ends 4 Oct 2018. 3 x $100 Chope gift codes. Contest ends 3 Oct 2018. 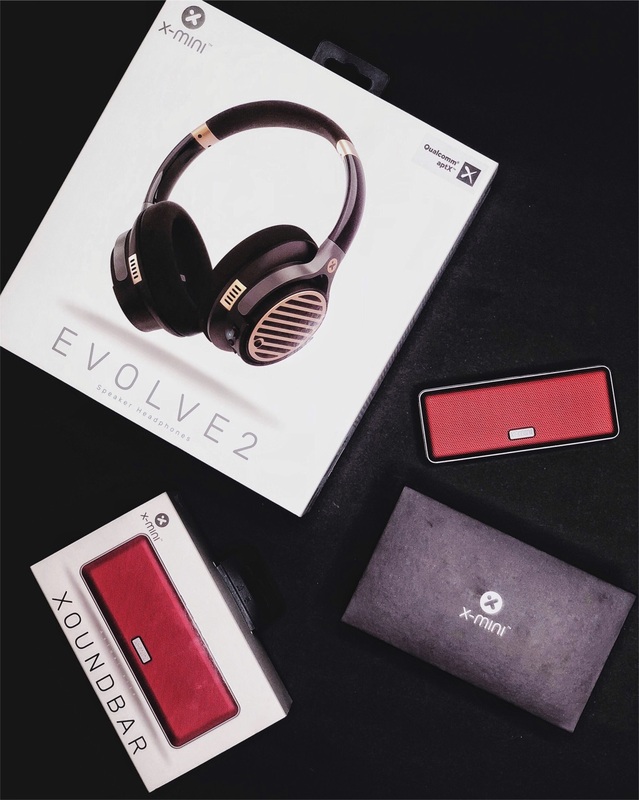 3 x X-mini products, including the Evolve 2 and the XOUNDBAR. Contest ends 23 Aug 2018. 3 x Shiseido makeup hampers. Contest ends 18 Aug 2018. 3 x belif beauty sets. Contest ends 10 Aug 2018. 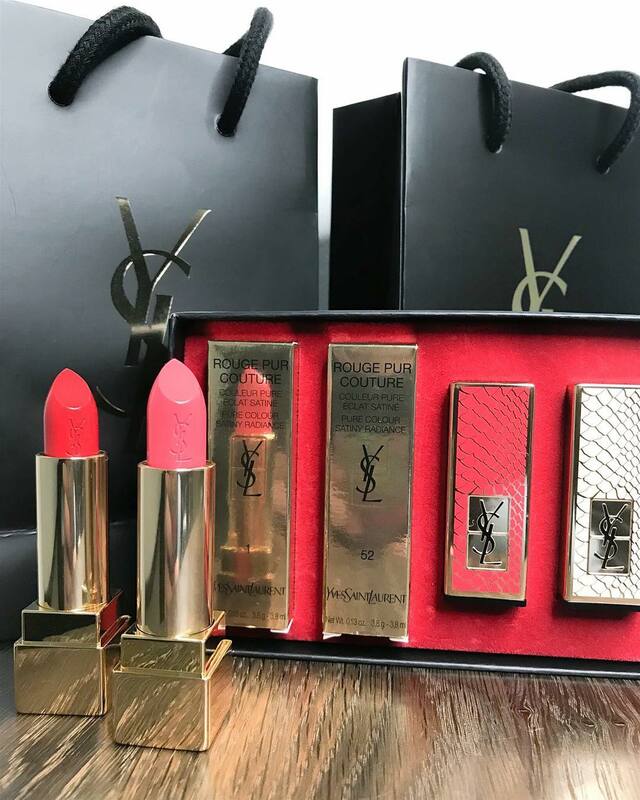 3 x YSL Beauty limited edition Rouge Pur Couture lipstick sets. Contest ends 5 Aug 2018. 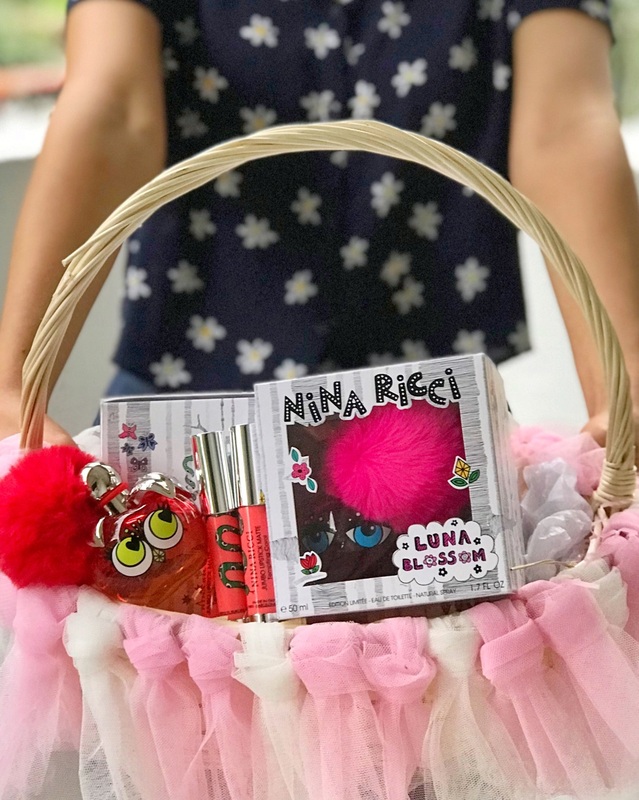 3 x Nina Ricci Monster fragrance sets. Contest ends 3 Aug 2018. 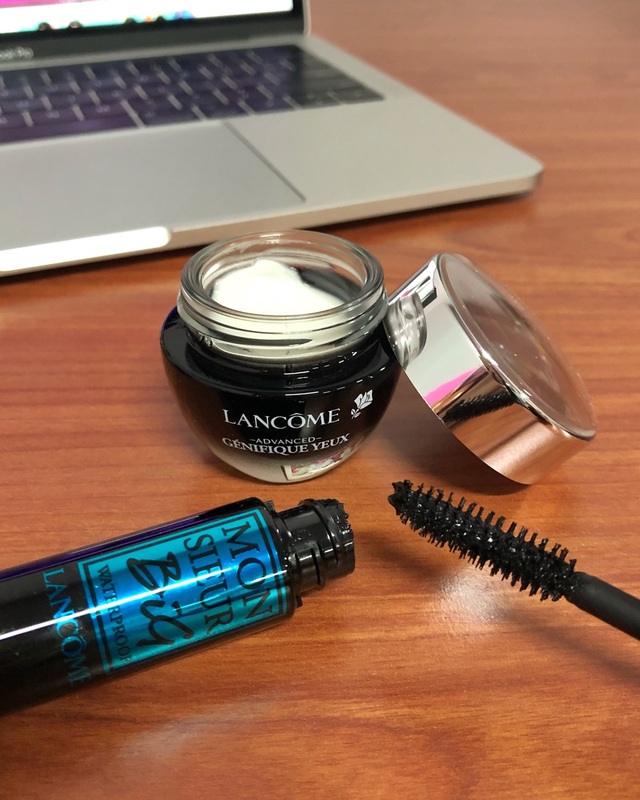 3 x Lancôme Monsieur Big Mascara & Genifique Eye beauty sets. Contest ends 27 July 2018. 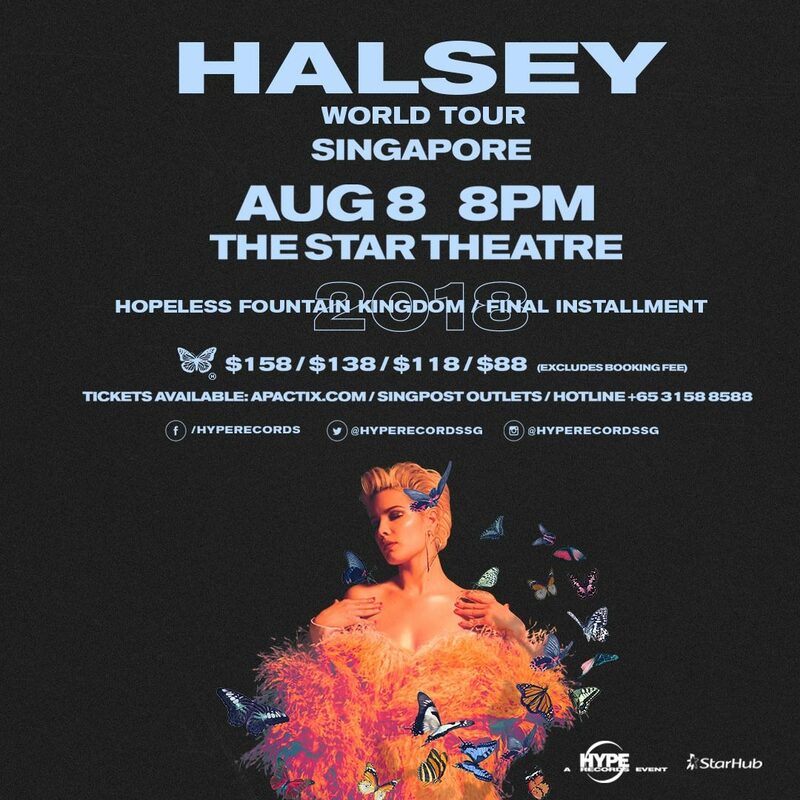 3 pairs of Cat 3 Halsey concert tickets. Contest ends 13 July 2018. 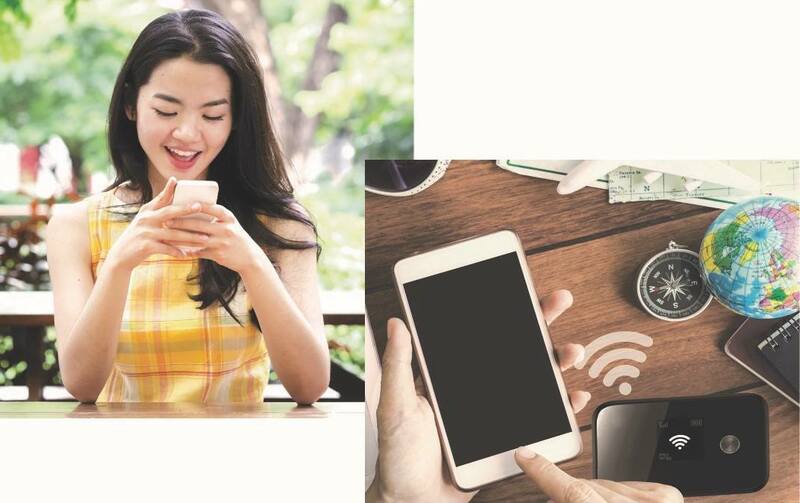 3 x $150 worth of ChangiWifi vouchers. Contest ends 12 July 2018.